Covered Bridge Art Gallery - Home-See What We Offer! Join Us for a Watercolor Class and paint this farm landscape! Saturday, June 22, 2019! Join us for a day-long watercolor workshop! All materials provided! Call the Gallery for details and cost. Coming to Rockville Saturday, April 6, 2019 from 2-5:00 p.m.! 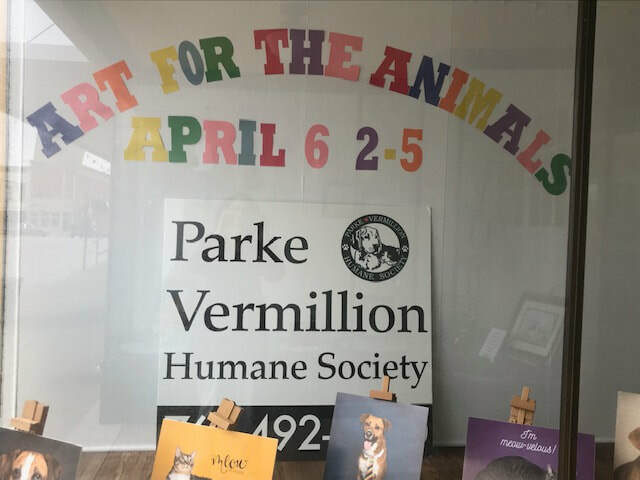 Come see this event for a meet and greet the animals from our Parke Vermillion Humane Society! See new displays, join in for prizes, raffles and silent auction items that will promote animal care and adoption from the shelter! 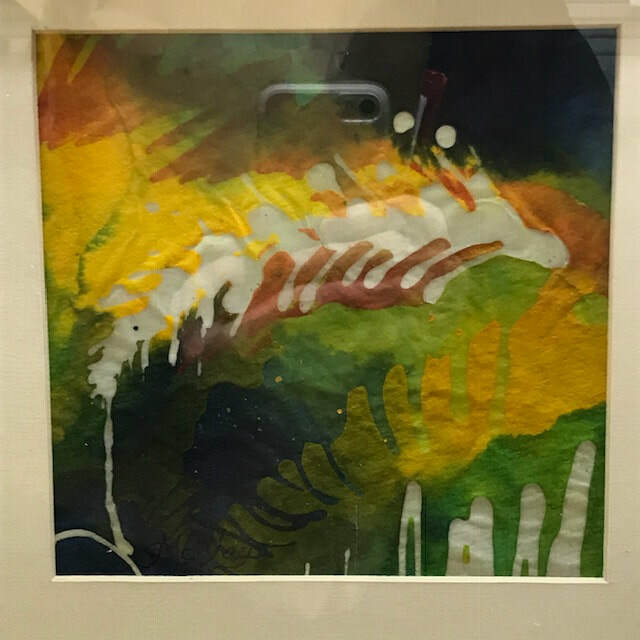 See the Art selection at the Gallery! 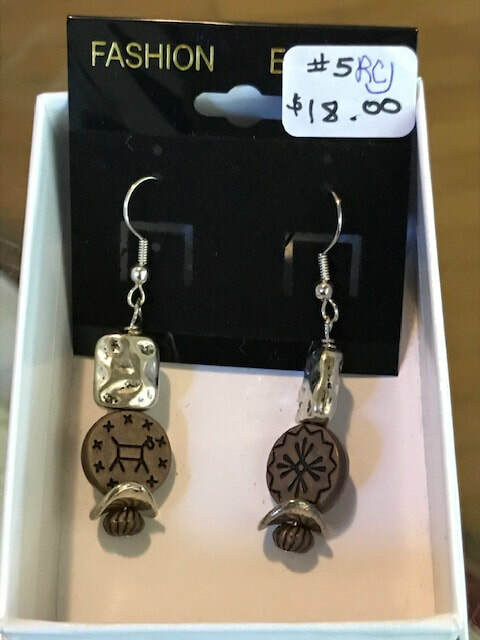 ​Purchase a Memory of Parke County Today! See our Wide Selection of Art and Artisan Craft at the Gallery! 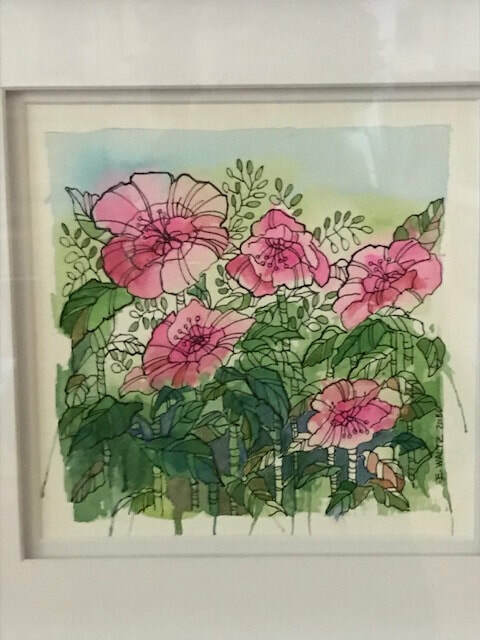 Browse our fine art selections from oil paintings of Parke County bridges and landscapes, watercolors, acrylics and colored pencil florals. View Our Art Work! Be Inspired! Take Home a Memory of Parke County! Gallery Spring Show in May! Don't Miss New Gallery Gift Items!